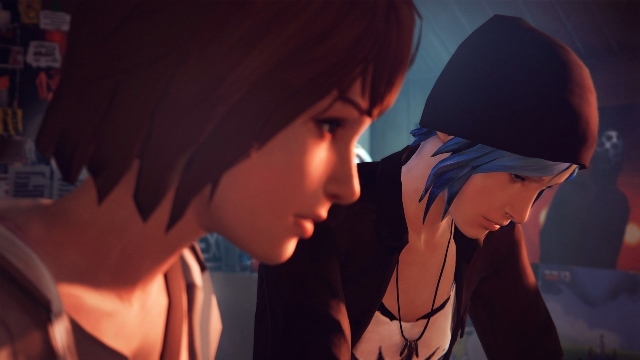 Life is Strange‘s second episode of five will be launching on March 24. 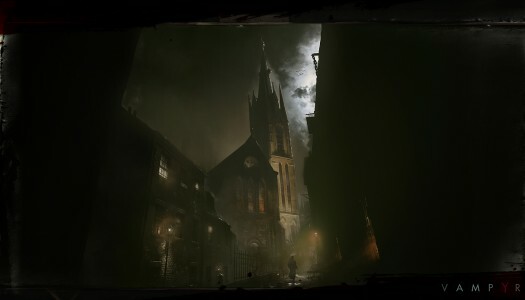 The date was recently revealed by a developer session at EGX Rezzed. 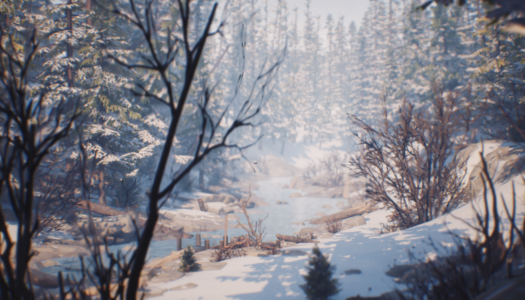 When the series originally began developer Dontnod had planned to have six weeks between releases. It’s going to just missed that initial goal by a week for the second episode, so here’s hoping the studio can hit its next release goal since there is no word on changing the prior plan. 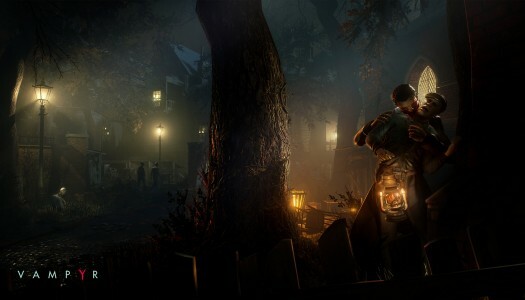 Dontnod played a 15-minute section of the latest episode live, which can be seen below the break. Obviously there are spoilers abound, so tread at your own risk. Last time on Life is Strange, XBLA Fans introduced details about this episodic narrative driven adventure game here. 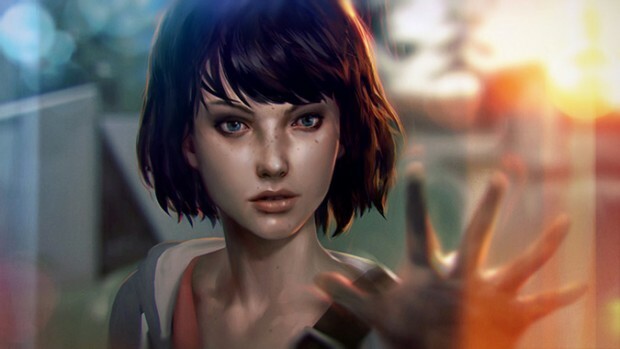 Square Enix and DONTNOD Entertainment have announced a new episodic, narrative driven adventure game of the story of a high schoolgirl named Max who suddenly discovers she can rewind time and saves her friend Chloe from danger with her new powers. Strange events start to occur as the pair stumble into the darker side of Arcadia Bay when they uncover the truth of the disappearance of a student. 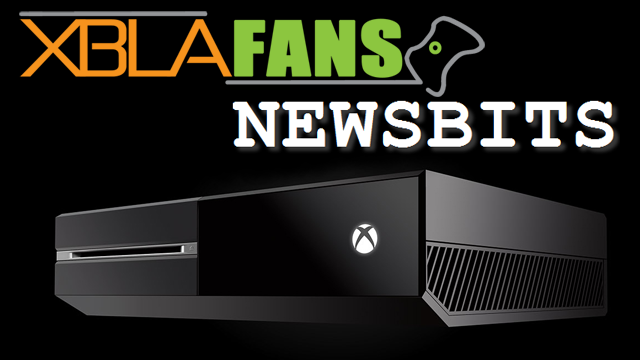 Life Is Strange is set to release on Xbox 360 and Xbox One on January 30, 2015. Xbox 360: A season pass consisting of episodes two through five can be purchased for $16.99. Xbox One: The entire season consisting of episodes one through five can be purchased for $19.99. 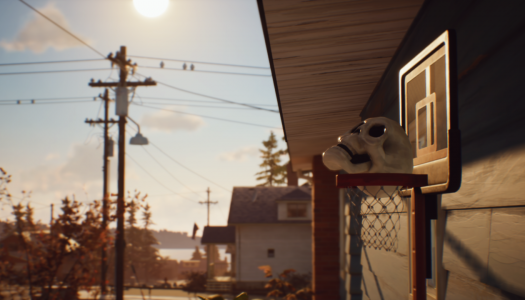 Check below on the first reveal of Life Is Strange.